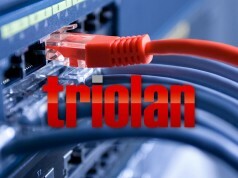 Subscribers of the telecom provider Triolan got an option of watching TV on their mobile devices. 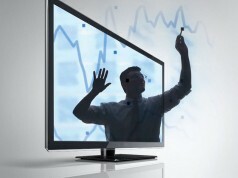 Triolan subscribers can watch TV on devices running Android and iOS. This is due to designing a special app Triolan.TV, as posted on the Triolan’s official page on the social networking platform Facebook. to pause and resume viewing at any convenient time. The audience will be able to watch both Ukrainian and foreign TV channels in the standard (SD) and high definition (HD) format. 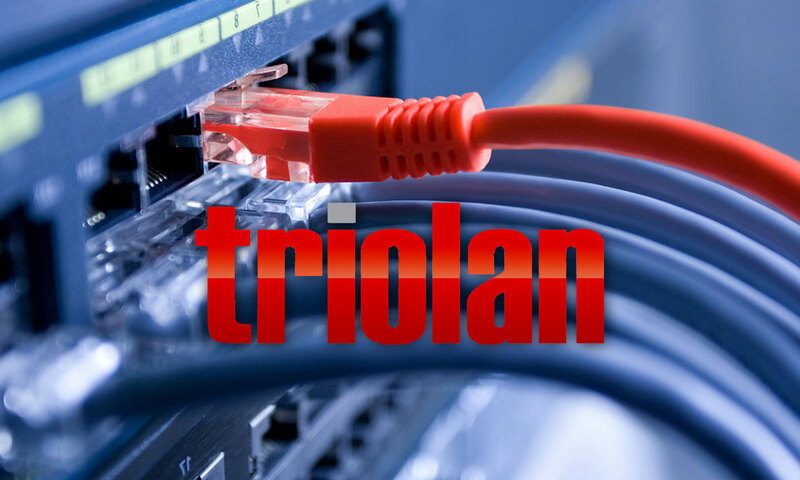 To do it, one is required to connect to the Internet by Triolan, and then activate Triolan.TV service. The Triolan.TV app is actually designed only for mobile devices, but in the near future it is expected to develop similar software for set-top boxes and Smart TV. Triolan.TV is available to download from AppStore or PlayMarket. Let us recall that in May, Triolan presented its own Telegram-bot to assist its subscribers.